Over the last few years we’ve been trying to attract beneficial wildlife to our property and more specifically to our garden. When we bought our property there wasn’t much “life” in our soil and other than mosquitoes there weren’t really any insects. 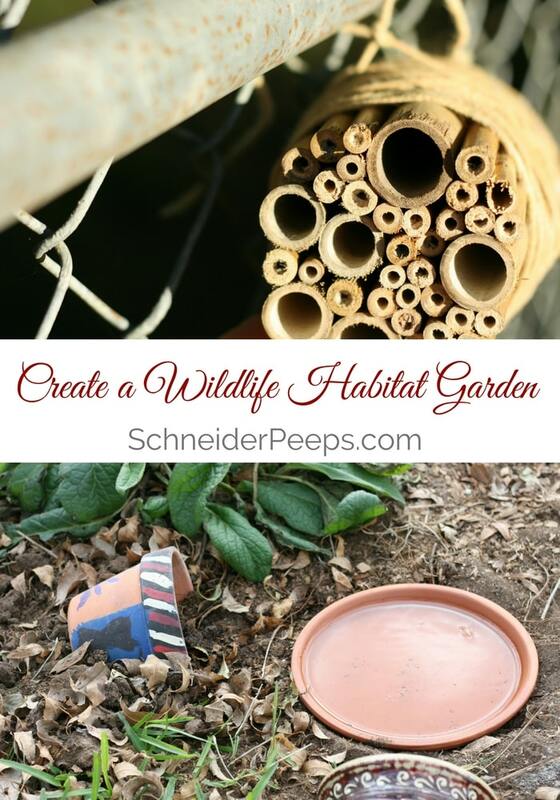 So, we’ve been building wildlife habits to attract bees, frogs, and useful insects. Of course, honey bees were an easy addition since we brought them to the property and didn’t have to rely on attracting them. Honey bees pollinate an huge variety fruits and vegetables but for some reason our strawberries weren’t growing. Then I learned that strawberry flowers are not a favorite of honey bees but are a favorite of some solitary bees. So in addition to our honey bee hives we made solitary bee habitats and hung them in the garden. 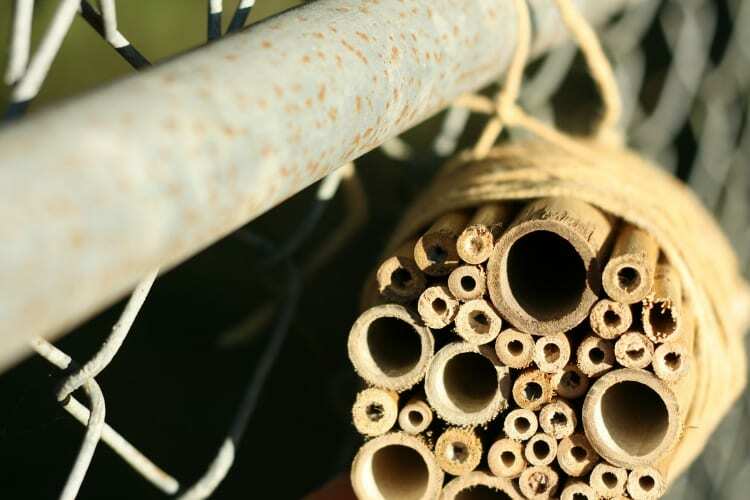 These are often called bee hotels and they are super fun to make. Frog habitats are another fairly new addition to our garden. Frogs eat a lot of pests such as grasshoppers, slugs, snails, caterpillars and worms. We have an infestation of grasshoppers every summer so I’m hoping that giving frogs some shelter and water during the long hot summer will keep the frogs in the garden feasting on pests. 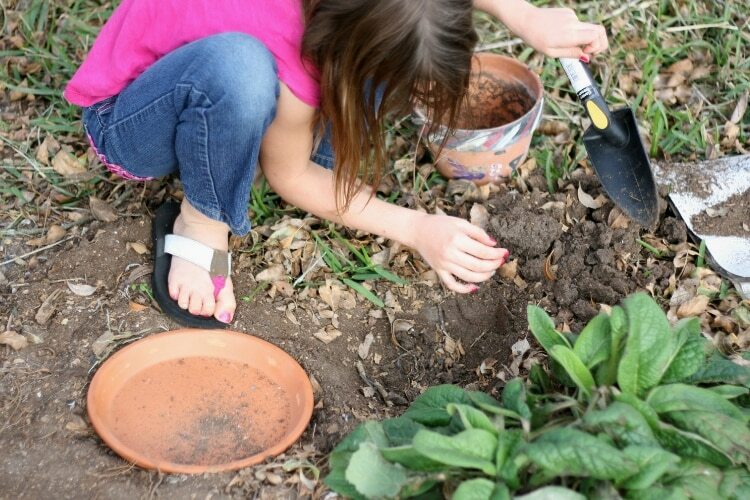 Esther and I had so much fun gathering old garden pots and saucers and giving them new life around the garden as frog habitats. Adding birdbaths and bee watering stations to our property has also helped attract and keep beneficial wildlife. 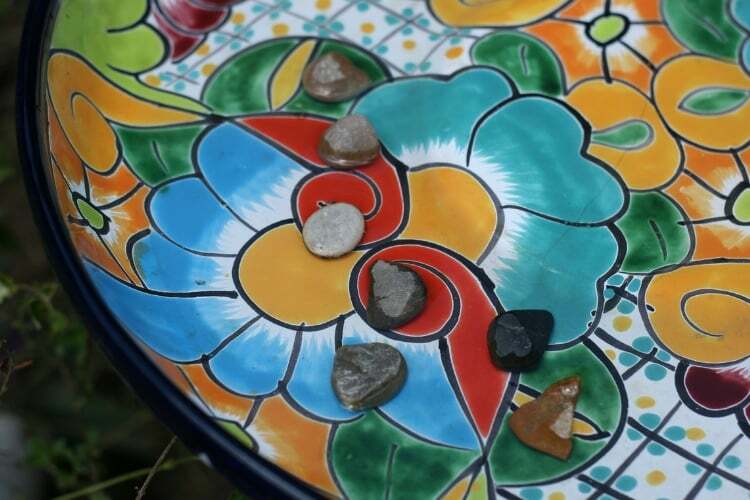 Be sure to add some small rocks to act as landing pads for bees to use in the bird bath. I was worried that adding a bird bath would attract more birds and they would peck our citrus more than they normally do. However, adding the bird bath has had the opposite effect, the birds are stopping for a drink of water and leaving the citrus alone. And like frogs, birds eat insects. If you add bird baths and bee watering stations to your property make sure to keep them full. You don’t want birds and bees to get in the habit of coming to your water spot only to one day find it empty. Plants can also provide habitats for wildlife. 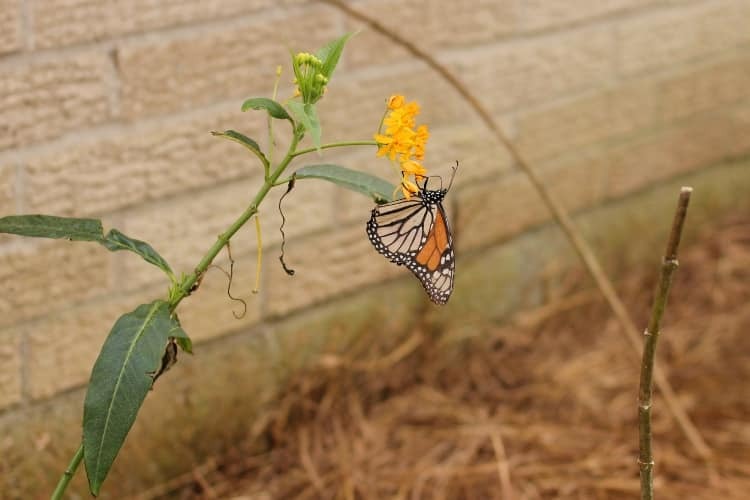 We grow milkweed and passion vines in our garden specifically for the butterflies and bees. I have a love/don’t-love relationship with butterflies and moths. I love the adults but don’t love the caterpillars. 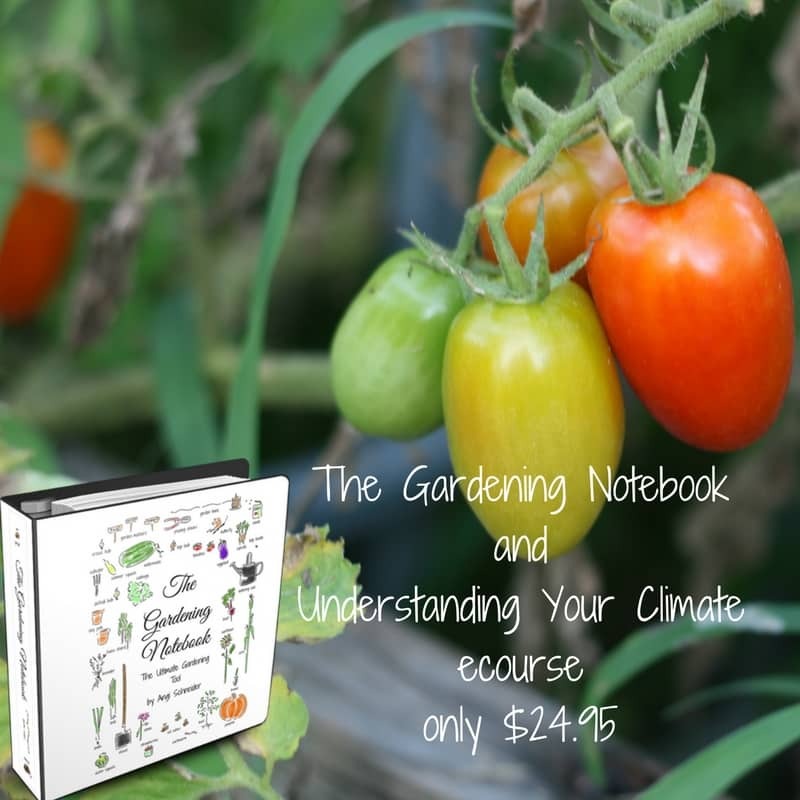 I was concerned that planting the milkweed would attract more than just monarch butterflies and those butterflies would lay their eggs in the vegetable garden. This isn’t the case and I haven’t notice an abundance of caterpillars on our vegetables. We also have nectar producing flowers in various parts of our property. Every plant we bring onto our property needs to be useful for something….feeding people, feeding pollinators and useful insects, or providing refuge for them. I realize that some people have a strong dislike for spiders. I don’t like them when they’re in my home but I love them in the garden. So, we just relocate any spider that make their way inside to the garden. Spiders can actually eat more than birds, frogs and bats so when you see them in your garden don’t squish them. When you see their web, let it stay and catch flying insects. 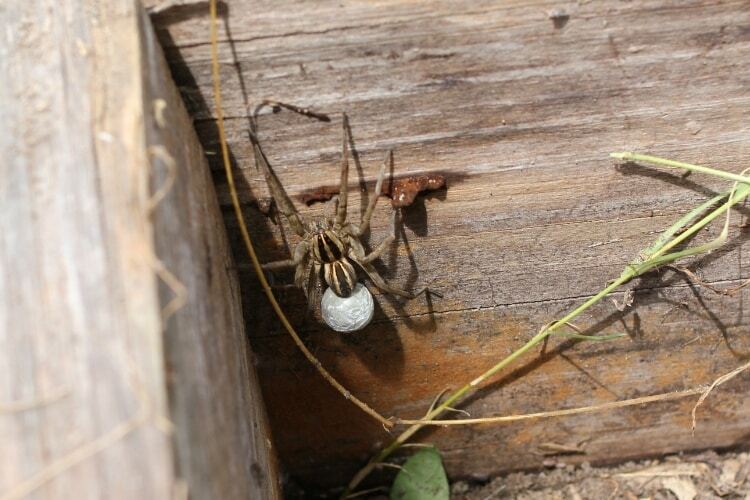 When you see an egg sac, leave it alone and before long you’ll have many insect hunters in your garden helping you out. Ladybugs are one of the the most beloved useful insect. Their bright colors, dots, and big white eyes are enduring. But did you know that they are serious pest eaters? The average ladybug will eat 5000 pests in its lifetime! A lot of parents buy ladybug habitats and ladybug eggs for their child to see first hand the transformation ladybugs go through. We’ve done that and it’s a lot of fun. 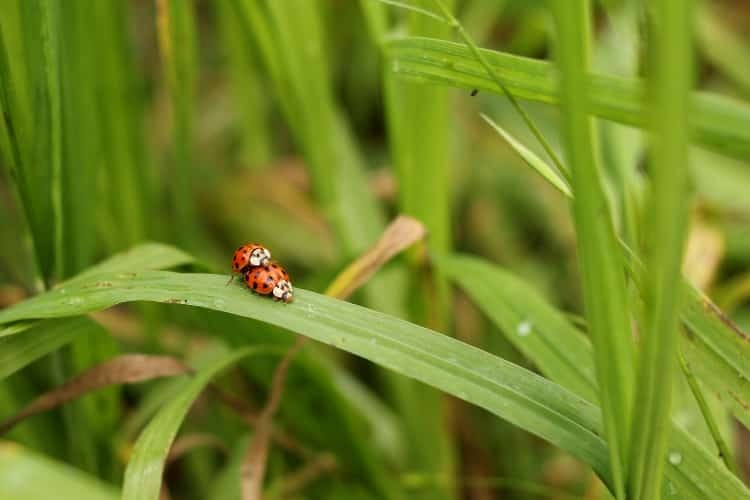 But when you let the ladybugs go outside if they don’t have a natural habitat on your property, they’ll fly away looking for a suitable place to live. Ladybugs are hardy, if they were actual ladies my husband would call them “tough old broads” because they are survivors. But we can still help them out by planting umbellifers which are plants that have clusters of flowers shaped like an umbrella. Common umbellifers are dill, cilantro, fennel, tansey, carrots (if you let them go to seed), anise, caraway, celery, lovage, and chevril. Those clusters of small flowers are host to a variety of bugs that the ladybug will hunt and eat and will become ladybug habitats. Since we’ve added milkweed to our property for the monarchs I’ve noticed we have an increased number of ladybugs. Our milkweed gets covered with milkweed aphids the ladybugs feast on them. When we get them under control, the ladybugs move into the garden to continue eating. One often overlooked beneficial creature is the earthworm. When we moved to our property the garden area was full of hard clay soil. We’ve composted a lot of leaves and chicken bedding to add to our garden beds over the last five years. We’ve also bought compost from a local mushroom farm to help amend the soil. 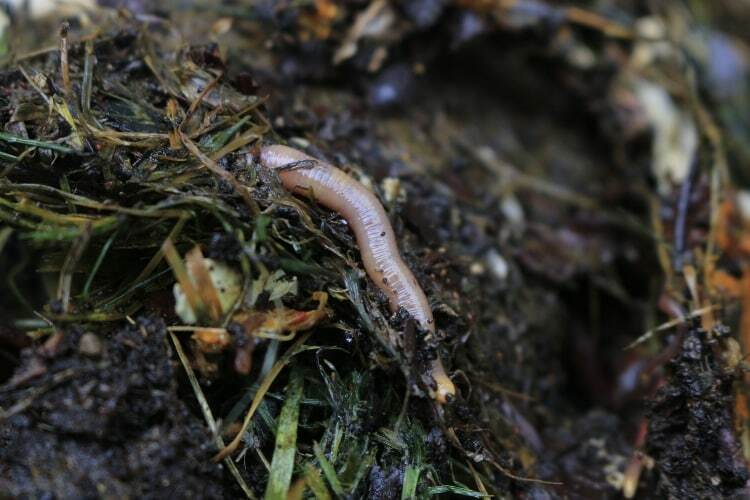 The first year we were here there was’t an earthworm to be found in our garden or any of our flower beds. But now every garden bed has earth worms. So, where did they come from? I have no idea but now that they are here we’re doing what we can to keep them. That means we don’t till, and y’all that’s a biggie for some members of my family who really love to use our small tiller. Instead of pulling plants completely out of the ground we cut them off at the soil when it’s appropriate to do so. This leaves the roots in the soil to rot and for the earthworms to eat. The goal, at least for us, for adding wildlife habitats is to help create balance on our property. We’ll never eradicate all the pests and that’s okay. If we didn’t have a few aphids, mites or white flies what would the ladybugs eat? Obviously, we don’t want to be overrun with aphids, mites or white flies but we also don’t feel a need to use pesticides to eradicate them either. We rarely use pesticides, even organic ones, on our property. There are times when we need to use a specific pesticide to keep from getting overrun, for instance, we might use bt once after our fall planting to keep the cabbage worms at bay. The thing is, pesticides can’t differentiate between beneficial insects or bugs and pests, it kills them all. 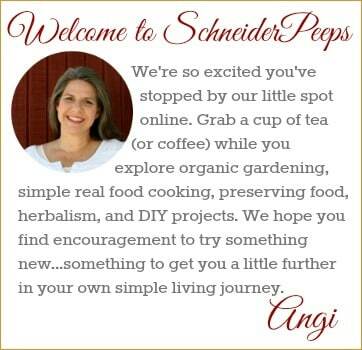 Then we get into this never ending cycle of having to use pesticides because the “life” of our garden is out of wack. 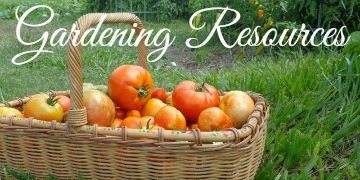 We’ve spent five years trying to bring life into our soil and garden. While in the garden today I saw hundreds of lady bugs, earthworms in every bed, a small garden snake, a baby preying mantis (hopefully this means there’s more), several spiders (one even was carrying an egg sac, we named her Charlotte), and several bees. It’s taken some time but turning our garden in to a wildlife habitat by planting for pollinators, creating solitary bee, frog, and ladybug habitats, and not using pesticides, is one of the best things we’ve done for our property. 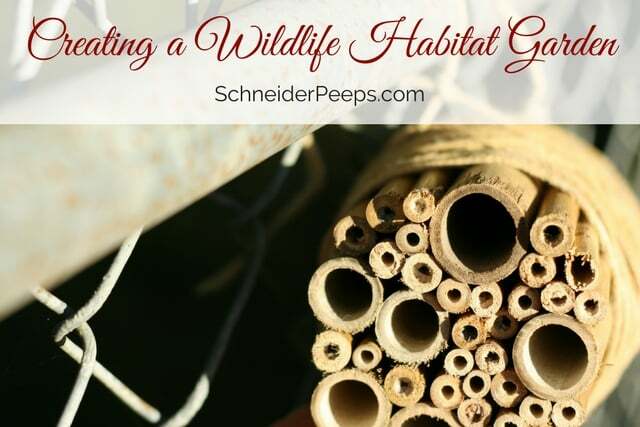 Do you have a wildlife habitat garden? How do you protect and attract pollinators and create habitats for ladybugs and frogs?